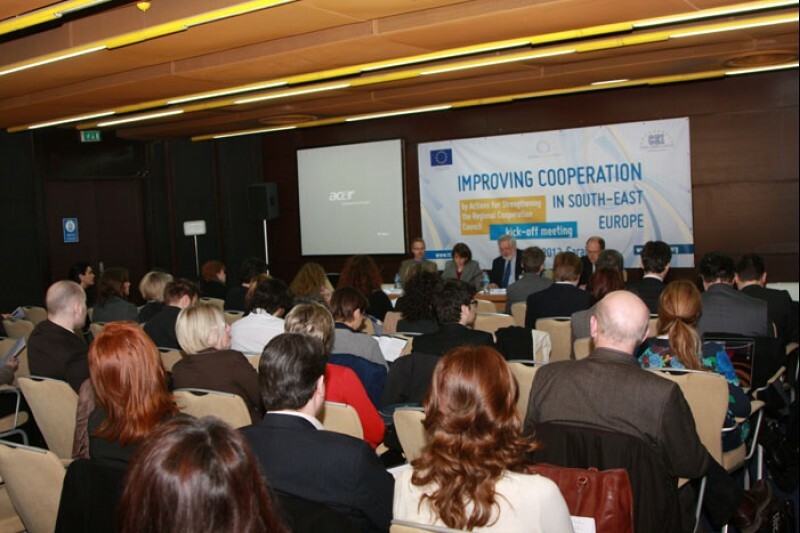 More than 50 participants of the kick-off meeting for the project Improving Cooperation in South-East Europe by Actions for Strengthening the Regional Cooperation Council (RCC) agreed in Sarajevo today that enhancing RCC role is vital for upgrading regional cooperation. The meeting was opened by Jelica Minic, Deputy RCC Secretary General, and Giorgio Rosso Cicogna, Alternate Secretary General of the Central European initiative (CEI). 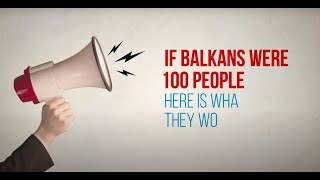 They underlined the importance of regional cooperation for the integration of Western Balkan countries in the European Union. 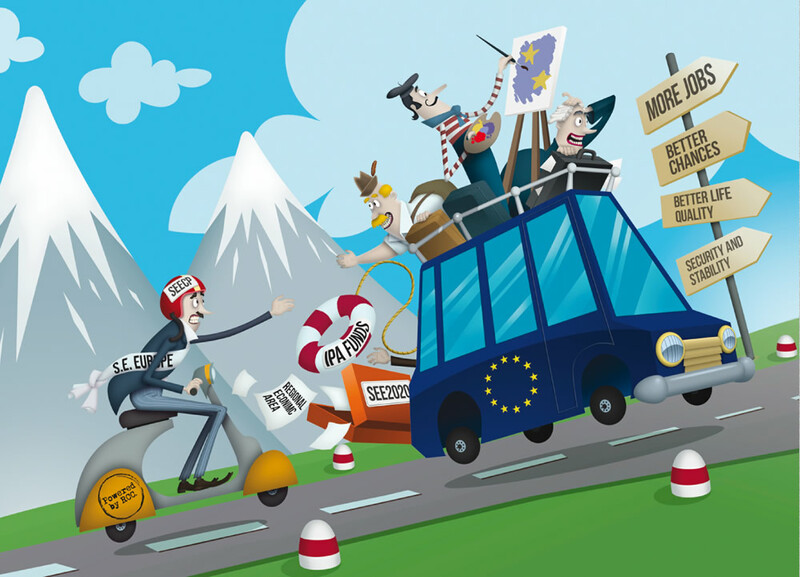 CEI Alternate Secretary General Cicogna recalled that “the CEI Ministers of Foreign Affairs agreed in Budva, Montenegro (2010), and in Trieste, Italy (2011), that it is important for the CEI to cooperate with the EU Commission to implement programmes and policies of the latter. The project with the RCC represents a concrete achievement in this direction”. Yngve Engstroem, Head of the Regional Programmes Unit at the Directorate General for Enlargement, European Commission, pointed out that the project should support the RCC in providing regional leadership. In this regard, the RCC should be fully capable to guide regional cooperation in South East Europe as a self-sustained engine of cooperation. Other participants, including Ivan Curzolo from the South East Europe Transnational Cooperation Pogramme, Libor Krkoska from the EBRD, and Lothar Jaschke from the European External Action Service, also shared their insights into the ways regional cooperation in the Western Balkans could be further developed. 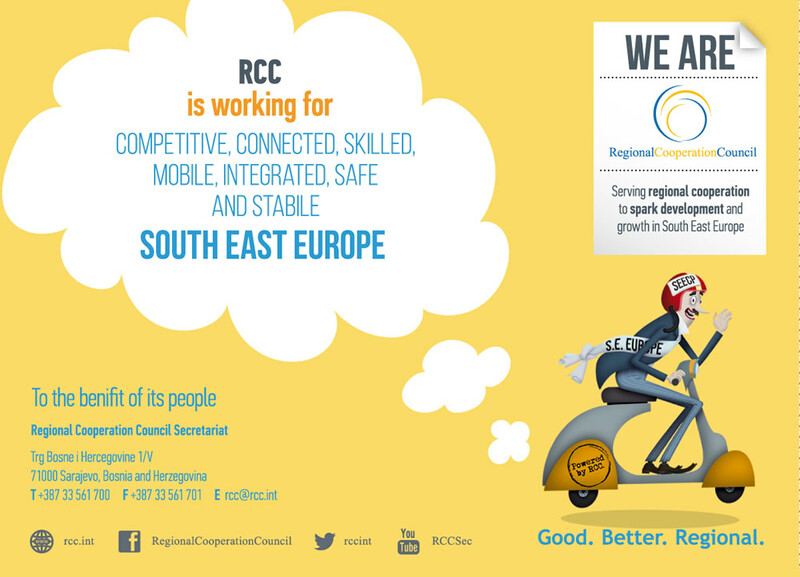 The project, implemented by the CEI, will support regional cohesion in South East Europe and the EU enlargement process, and strengthen the RCC Secretariat. 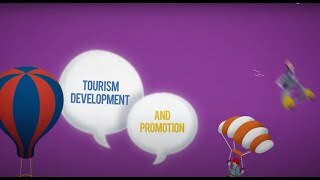 It is financed by the European Union through the Instrument for Pre-accession Assistance – IPA Regional Programme 2010. Presentation by Jelica Minic, Deputy RCC Secretary General.